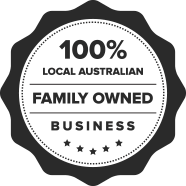 With Cranbourne Pest Control's pest control Carrum Downs residents know they are get a wealth of experience. However nasty the critter you need slain, we're your knight in shining armour. The truth is, many homes are suffering infestation without their owners and residents knowing it. Often, major infestations are produced in the home right under our noses. We use the best equipment to detect any pests. 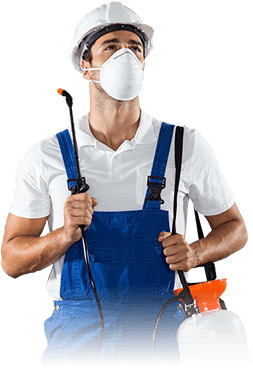 Our pest control for Carrum Downs is totally safe, quick and efficient. 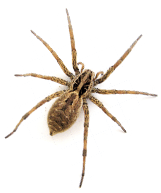 If you want to rest easy at night knowing that you don't have any unwanted guests in the home, call us today! As winter approaches and your turn on the heater and rug up at night, something else is looking for that warmth - rodents! The truth is, rodents are always around (in fact the statistic is that you only ever 50 meters from one, on average) but winter is where they are most likely to try and make your home their home. Without adequate rodent control Carrum Downs customers will find that rodents will burrow into wall cavities, into your floors and into your attics. It's important to treat these pests as soon as you see signs, as they can spread disease, and do damage to your property! For rodent control Carrum Downs customers can call us today! Termites: the great silent killers of personal wealth! That's right, here at Cranbourne Pest Control, we've heard far too many horror stories, frankly. Families who had poured a life's work into their homes lose the value of the asset in a matter of years because of termites foraging in their wood. For adequate termite control Carrum Downs residents should have their home check by the registered professionals here at Cranbourne Pest Control at least twice a year. For a free quote for termite control Carrum Downs residents can call us today.